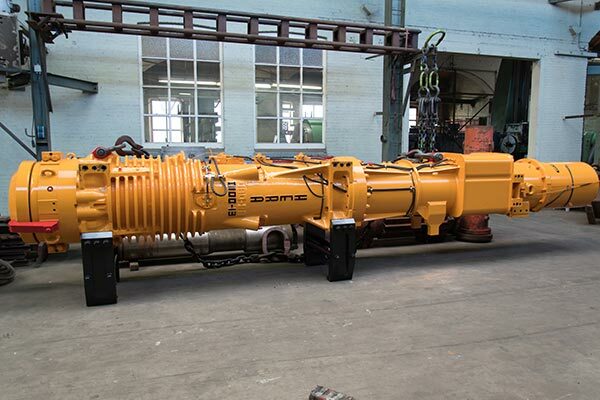 New Hera D100-13 diesel pile hammer with direct drive for sale. 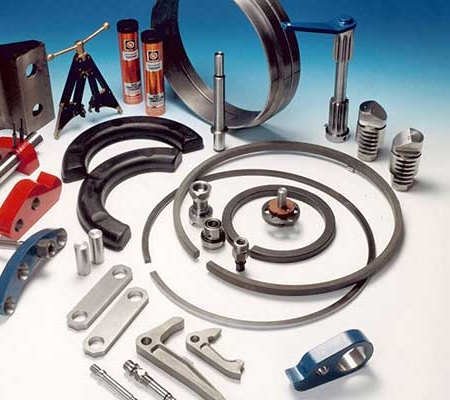 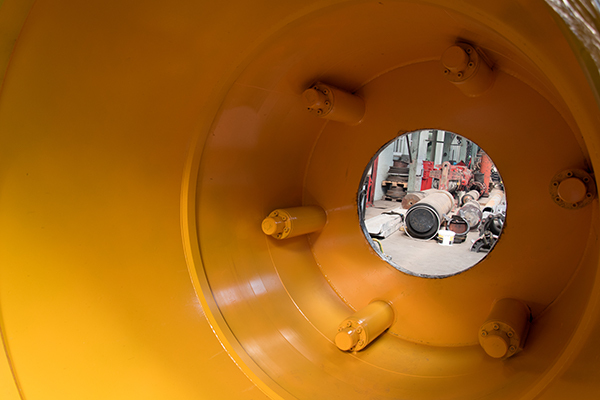 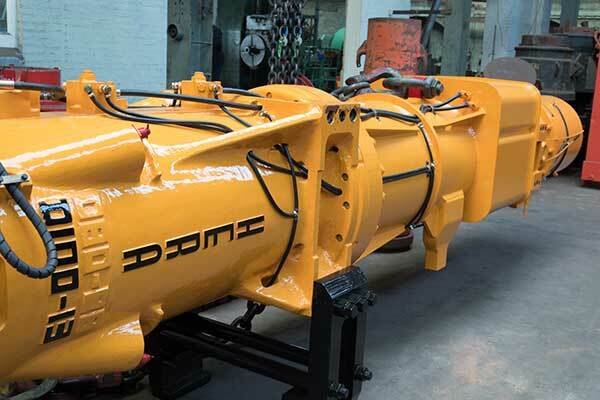 The direct drive is suitable for 78″ tubes. 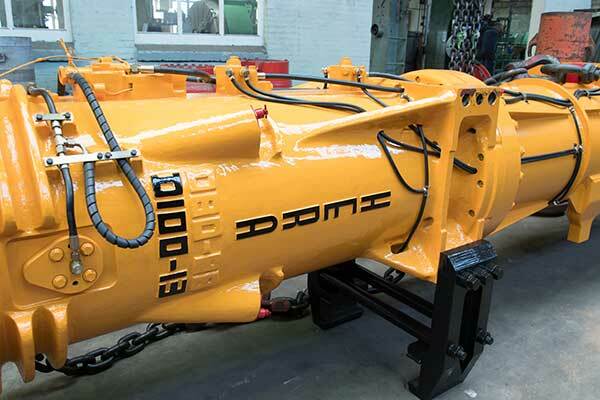 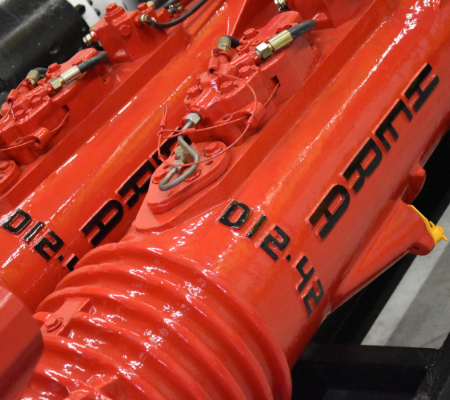 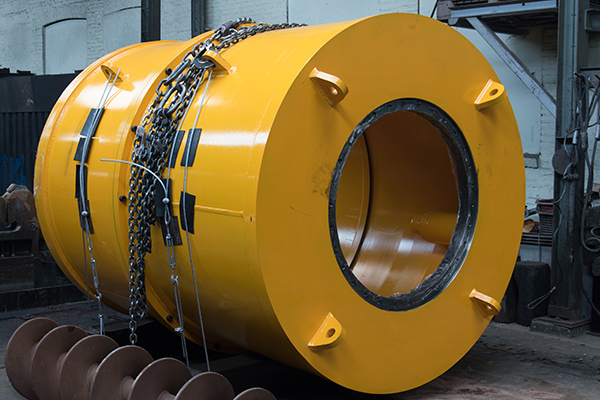 The combination of the diesel pile hammer, striker plate and direct drive weighs approximately 40 tons. 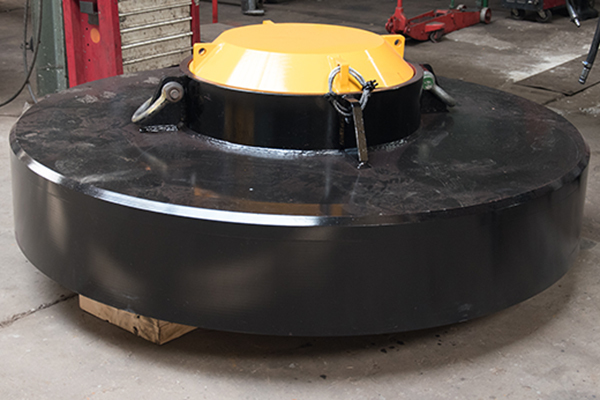 More pictures of the fully assembled combination will follow shortly. 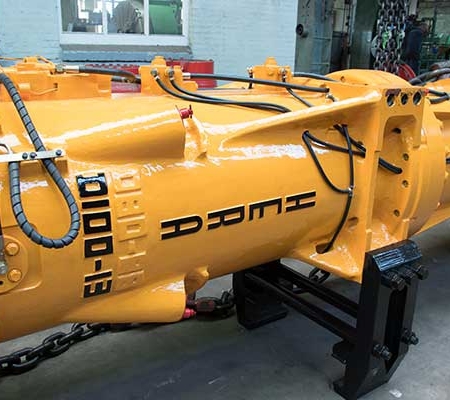 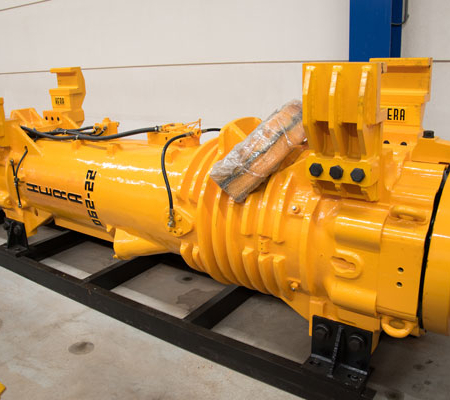 More specifications of the Hera D100-13 diesel pile hammer can be found on the Hera D100-13 product page.